Ready to become our next case study? 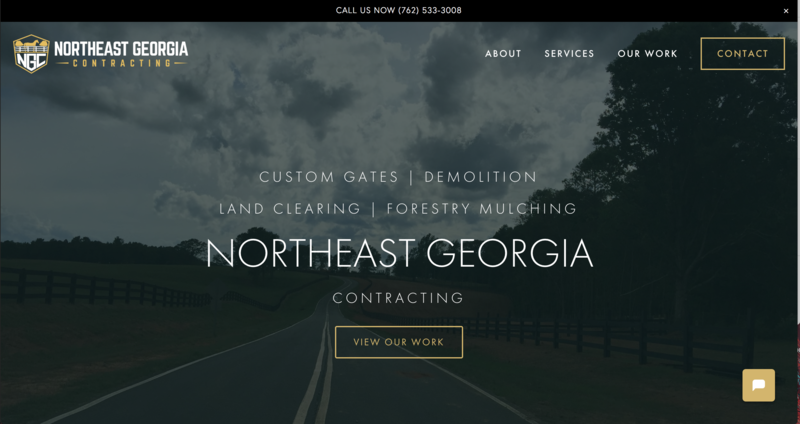 Northeast Georgia Contracting is your go-to provider for land clearing, forestry mulching, and demolition services. NGC needed what many new businesses need: to grow their business and become an authority in their field. 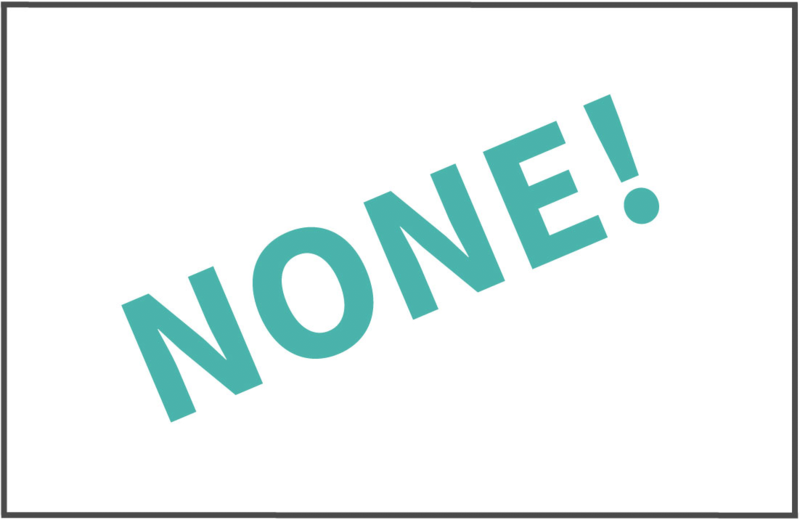 When NGC initially approached Rigmarole, they were a new startup without a website or brand. As we are accustomed to doing, we launched into creating the appropriate buyer personas, coming up with a successful strategy, and executing effective growth-focused digital inbound marketing campaigns. We developed a brand, designed a sophisticated website, developed all blog, email, and advertising assets, created an active marketing funnel with ads...and had it to market in 30 days. “We used the ROI from leads and the performance of the program to fund future growth, which has included additional lines of business, the paid version of HubSpot, new ad channels, and a tremendous amount of demand for this new business. In my career, I have rarely seen a business get to market as a startup and scale as effectively as Northeast Georgia Contracting. we laid down the foundation for short-term success and long-term growth. We successfully grew the client because we moved away from 'producing' work for the client and focused on growing their business.